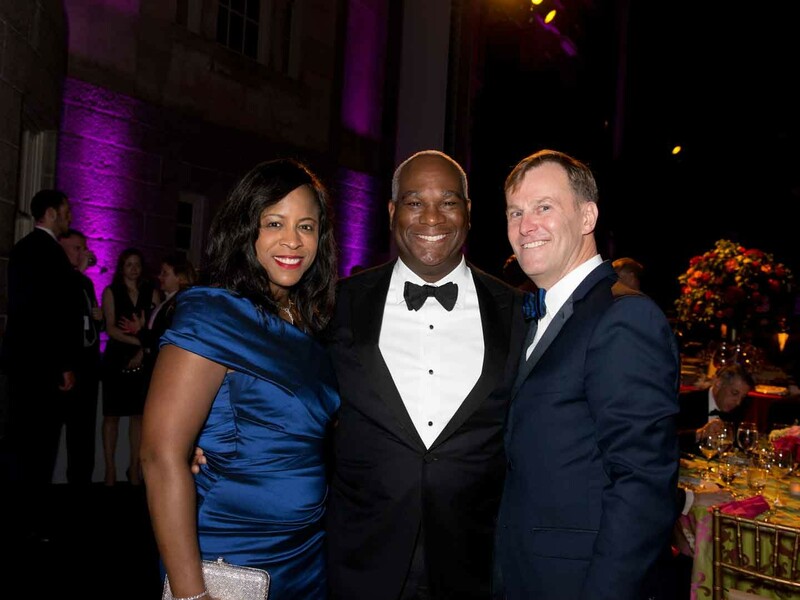 The McCrary Sisters, Clay Walker and Rayshun LaMarr perform at the Ford’s Theatre Annual Gala, Sunday, June 10, 2018. Photo by Margot Schulman. Join us for an unforgettable celebration. In a landscape rich with arts and culture organizations, Ford’s Theatre is unique. Not only is Ford’s an official national historic site dedicated to preserving President Abraham Lincoln’s memory, but it is a living tribute to the indelible mark our 16th President left on the country. By honoring his legacy through a world-class museum, celebrating his love of theatre through award-winning productions, and instilling his principles in future generations through educational programs for students and teachers, Ford’s Theatre brings President Lincoln’s ideals to life. At the heart of Lincoln’s efforts was a desire to bring people together and unite the nation. 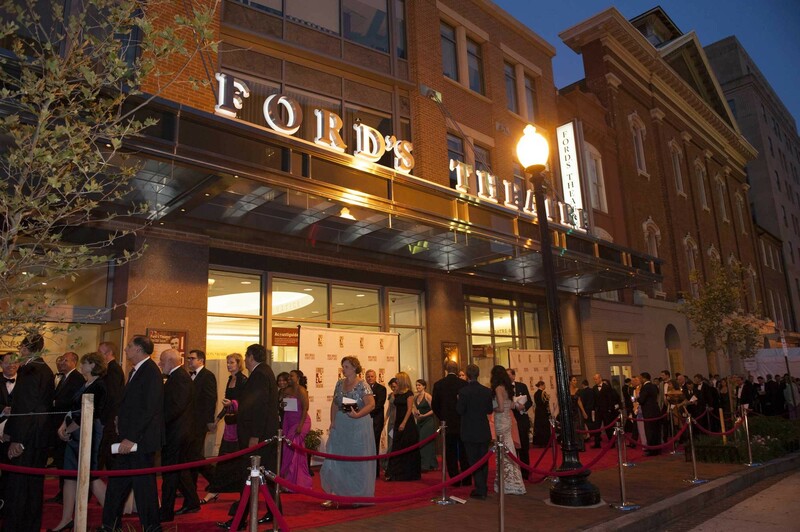 Today, Ford’s Theatre ennobles that sentiment through its renowned Annual Gala, an opportunity for government officials, philanthropists and legendary figures in American culture to come together through the performing arts in support of this timeless institution. 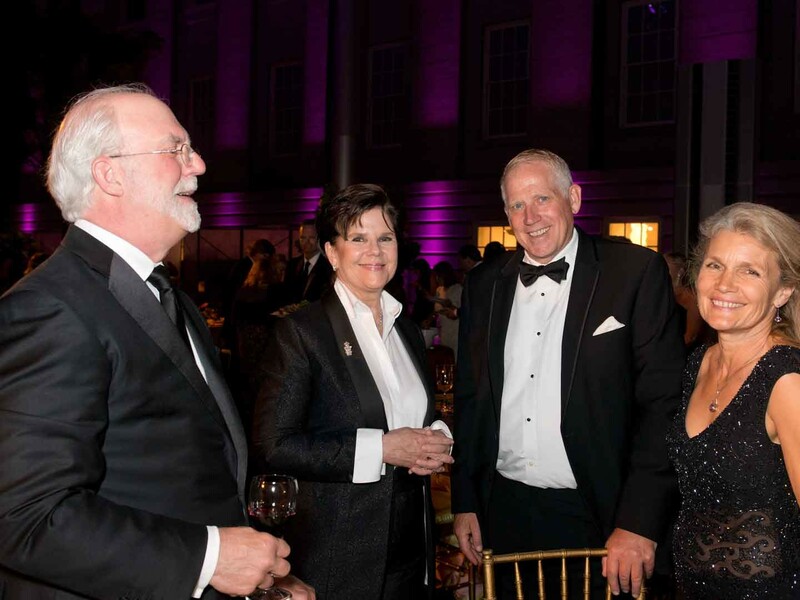 Funds raised from the Annual Gala support the artistic and educational efforts of Ford’s Theatre, enabling nearly 700,000 visitors each year to find inspiration and encouragement in the achievements of one of our nation’s most beloved presidents. 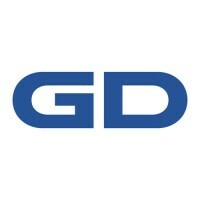 For more information, please contact us at gala@fords.org. The presentation of the Ford’s Theatre Lincoln Medal is a highlight of the annual gala performance. The Lincoln Medal is presented to individuals who, through their body of work, accomplishments or personal attributes, exemplify the lasting legacy and character embodied by President Lincoln. 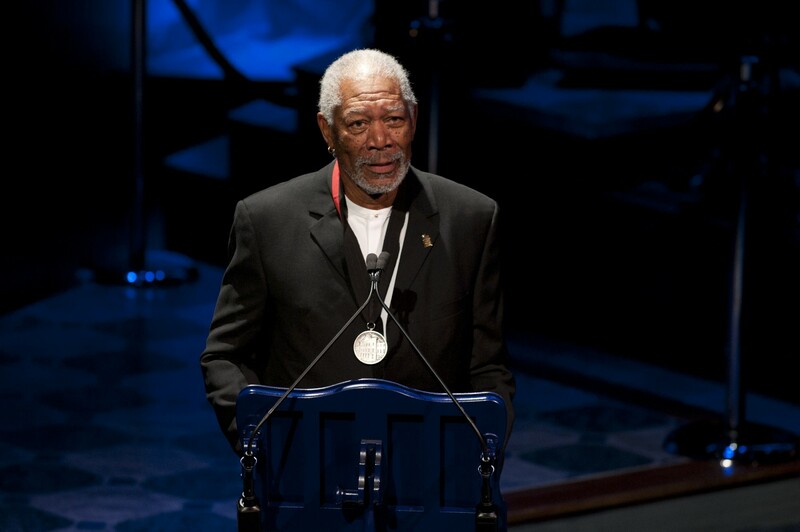 Past recipients have included: Dr. Maya Angelou, Julie Andrews, Morgan Freeman, Doris Kearns Goodwin, Hon. John Lewis and Elie Wiesel. 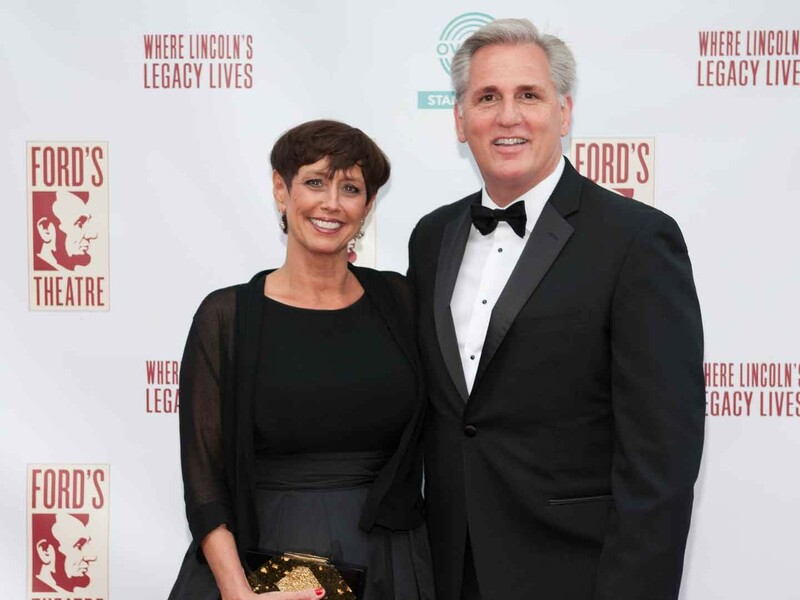 Honorary Gala Co-Chair Judy McCarthy and The Honorable Kevin McCarthy on the red carpet. Photo by Margot Schulman. 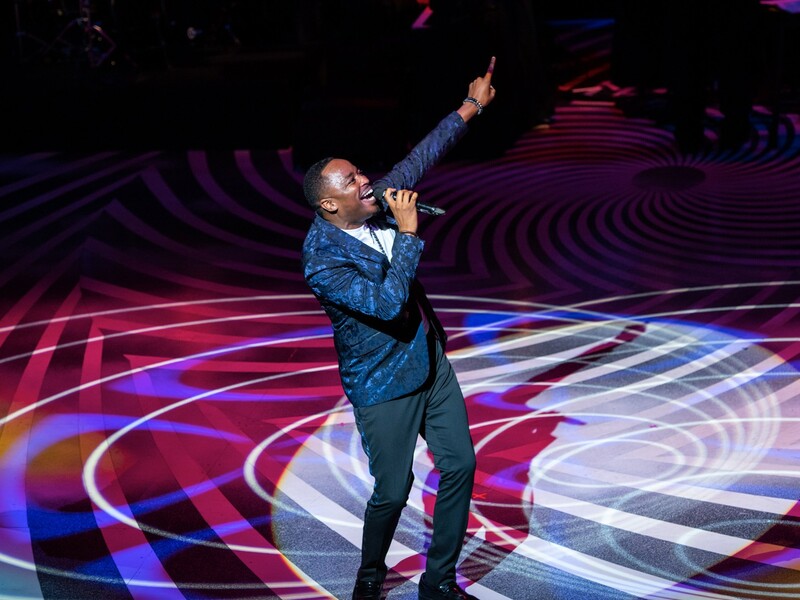 Rayshun LaMarr performs at the Ford's Theatre Annual Gala, Sunday, June 10, 2018. Photo by Margot Schulman. Photo by Margot Schulman. 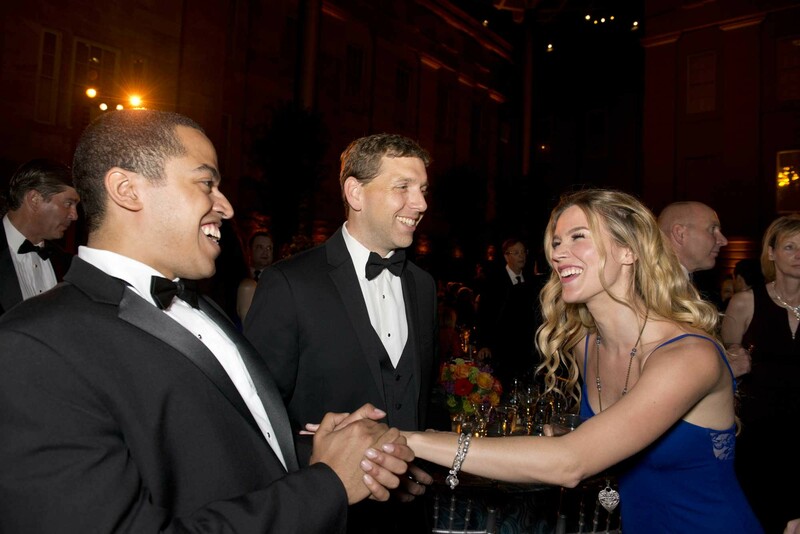 Joss Stone speaks with (at left) actor Jobari Parker-Namdar and (middle) Alston & Bird’s David A. 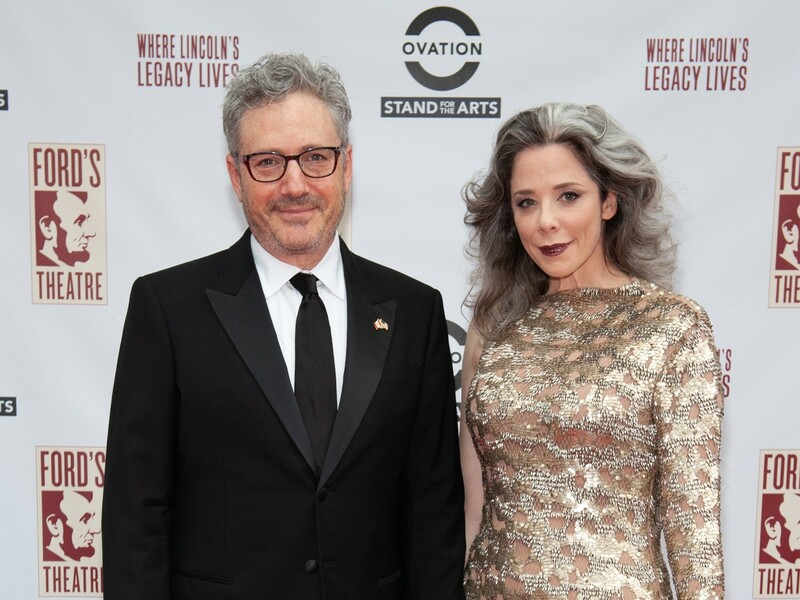 Brown at the Ford’s Theatre Gala dinner on Sunday, May 31, 2015. Photo by James R. Brantley. 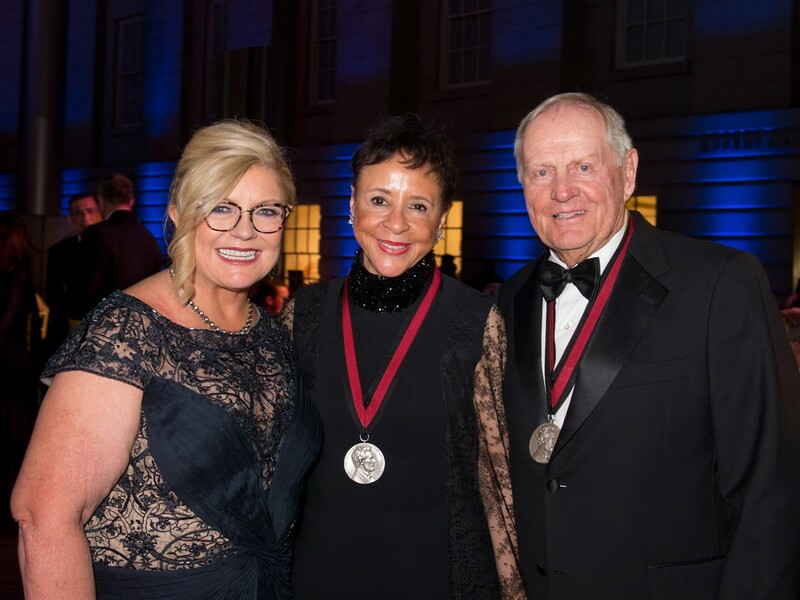 Gloria Story Dittus with 2018 Lincoln Medalists, Jack Nicklaus and Sheila C. Johnson. Photo by James R. Brantley. Suzanne Somers hosts the Ford's Theatre Annual Gala, Sunday, June 10, 2018. Photo by Margot Schulman. 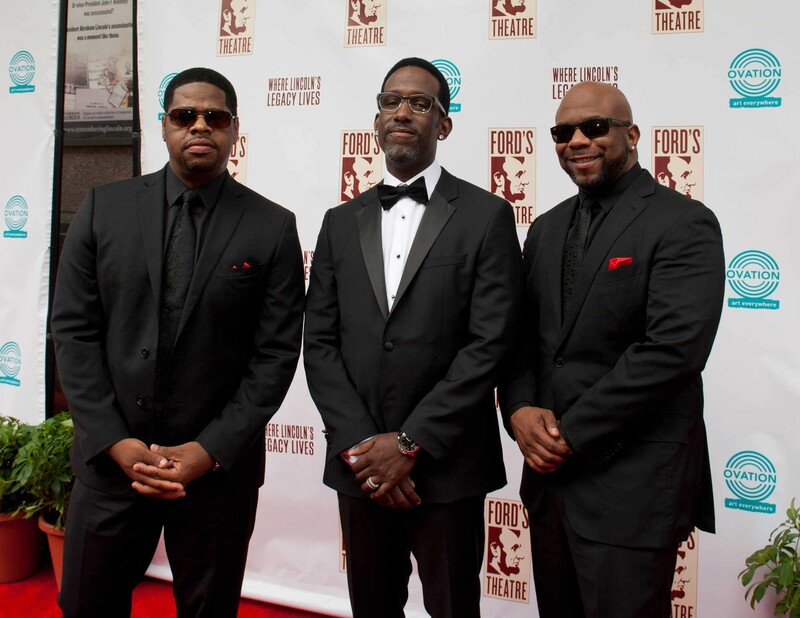 Boyz II Men red carpet preceding the 2015 Ford’s Theatre Gala in Washington, D.C., on Sunday, May 31, 2015. Photo by Margot Schulman. 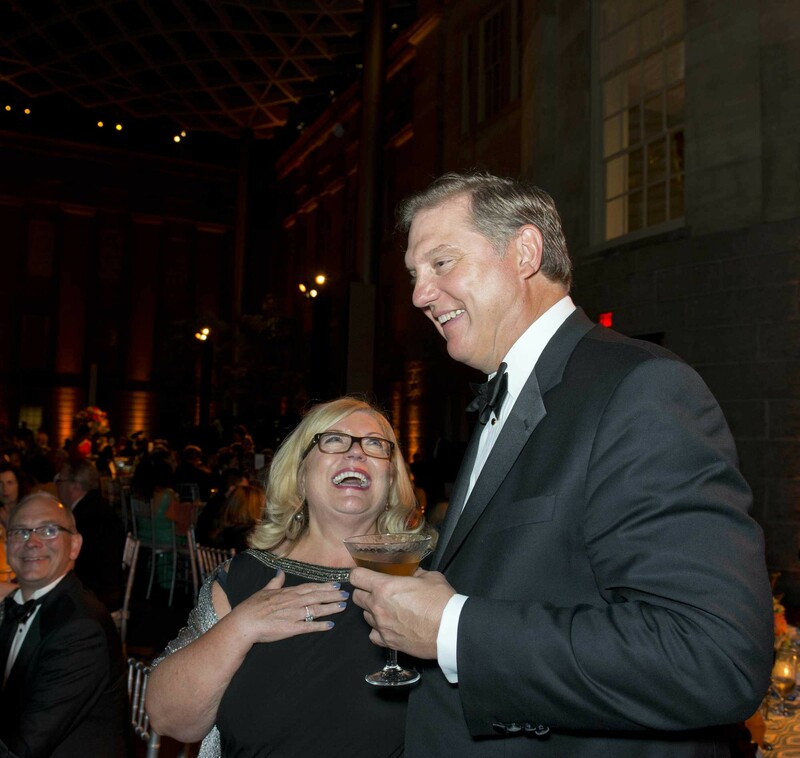 Gloria Story Dittus and Eric A. Spiegel share a laugh. Photo by James R. Brantley. 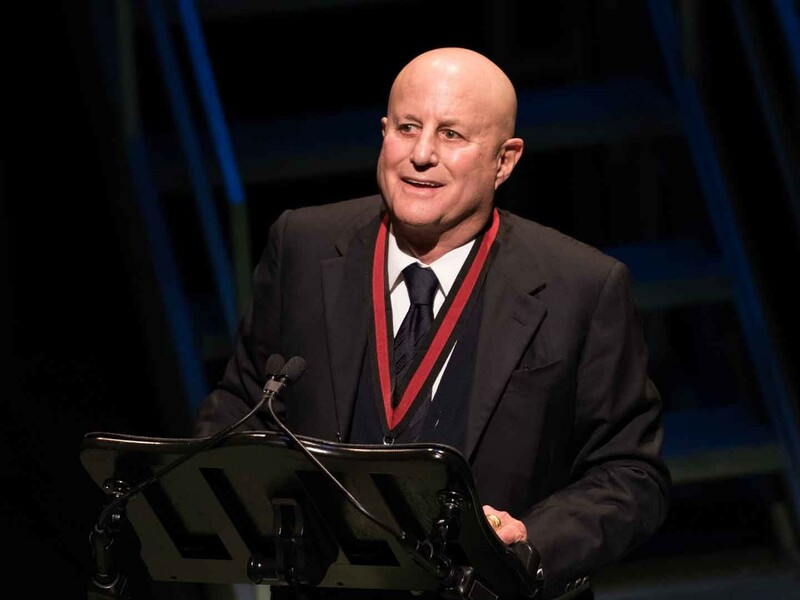 Lincoln Medalist Ronald O. Perelman at the Ford’s Theatre Annual Gala on June 4, 2017. Photo by Margot Schulman. 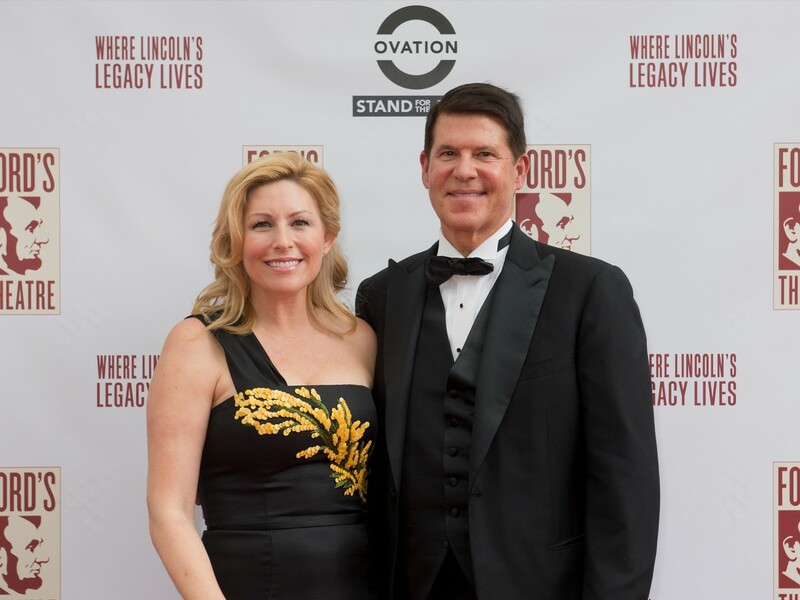 Keith and Metta Krach on the red carpet. Photo by Margot Schulman. Ambassador Salem Al-Sabah and Rima Al-Sabah with Ford’s Theatre Director, Paul Tetreault. 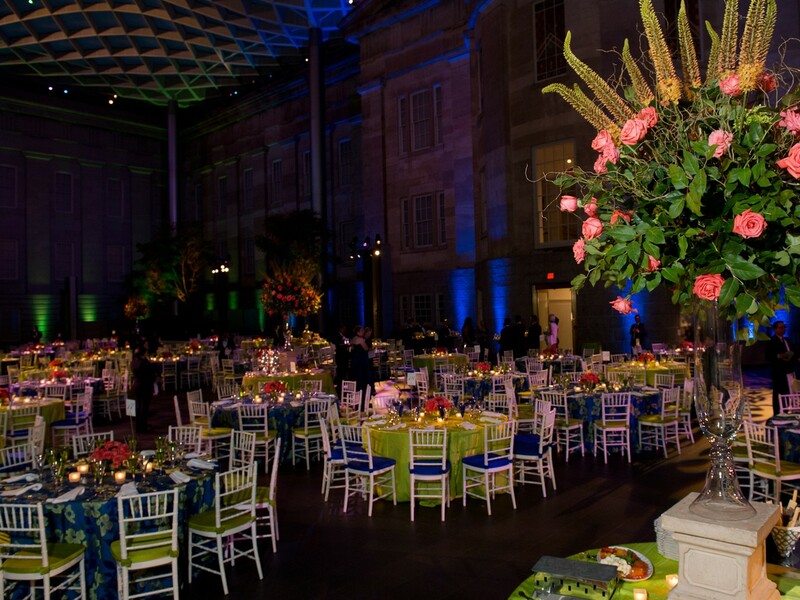 Ford’s Theatre Annual Gala dinner held at the National Portrait Gallery and Smithsonian American Art Museum. Photo by James R. Brantley. 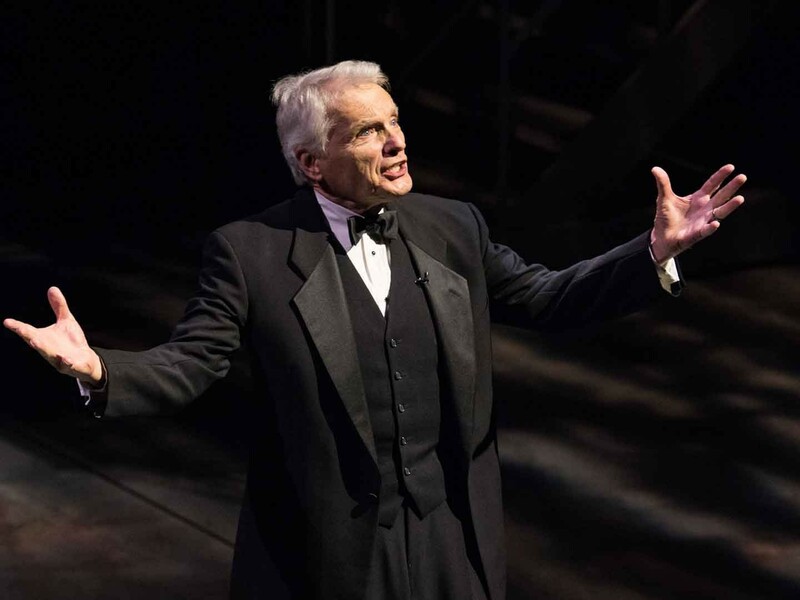 David Selby performs at the Ford’s Theatre Annual Gala on June 4, 2017. Photo by Margot Schulman. 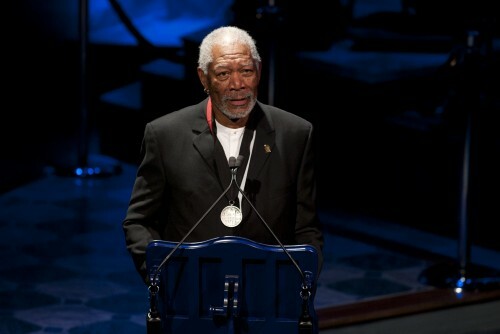 Ford’s Theatre Lincoln Medalist Morgan Freeman at the Ford’s Theatre Annual Gala in Washington, DC, June 3, 2012. Photo by Margot Schulman. 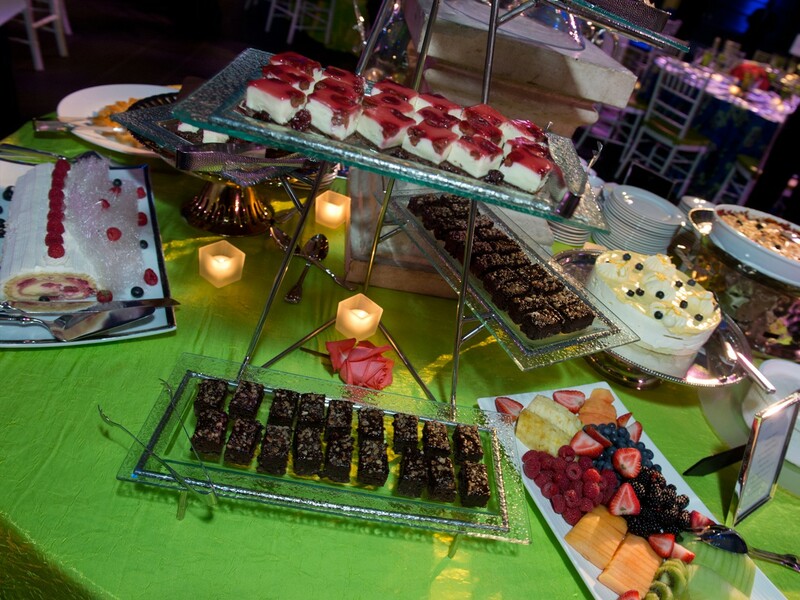 Desserts by Design Cuisine. Photo by James R. Brantley. 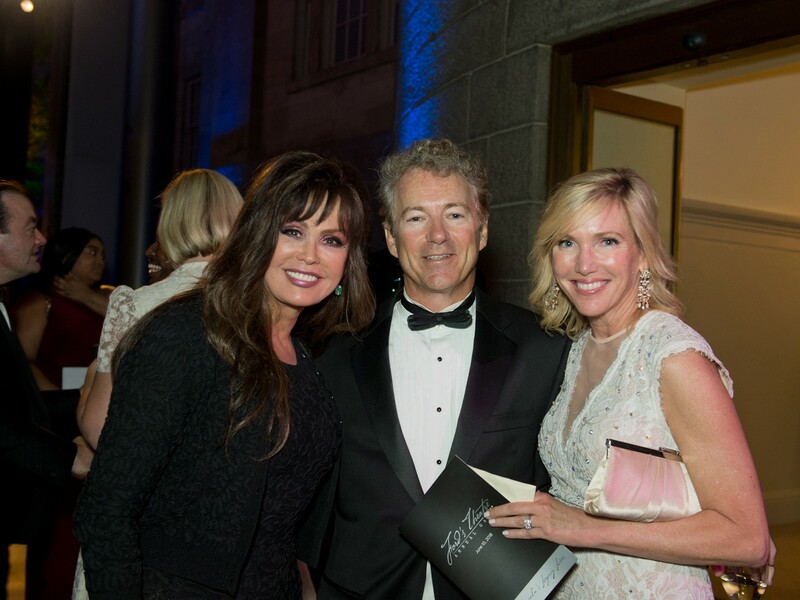 The Honorable Rand Paul, Kelley Paul and Marie Osmond. Photo by James R. Brantley. 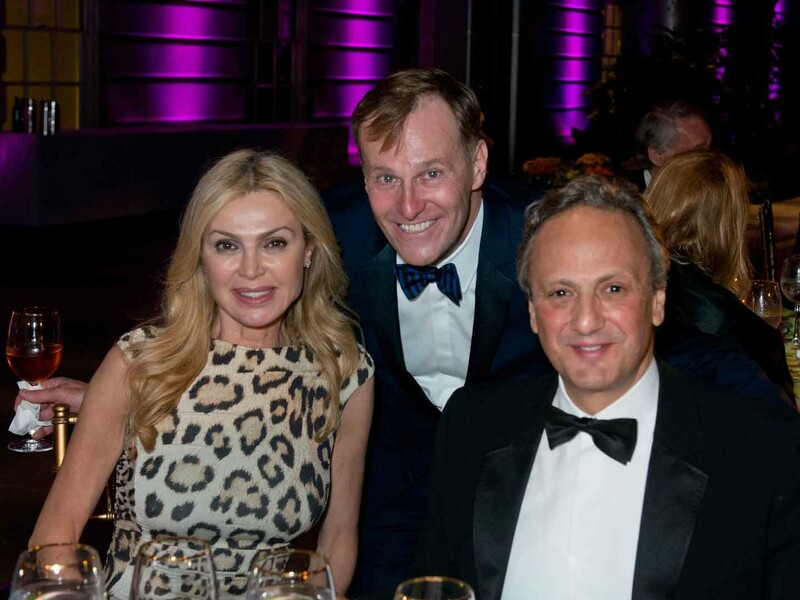 David Morrison, Phebe Novakovic, John and Jackie Mingé. Photo by James R. Brantley. Larry and Janell Duncan with Ford’s Theatre Director, Paul Tetreault. Photo by James R. Brantley. 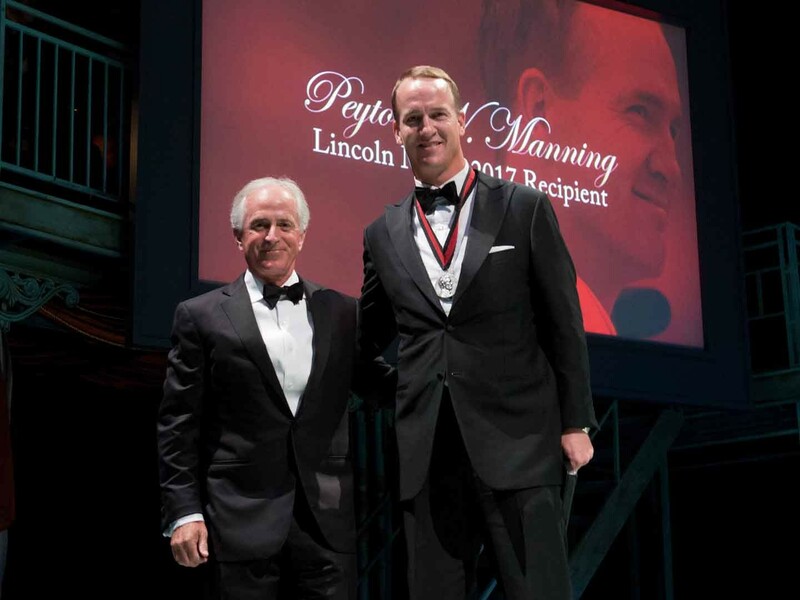 Senator Bob Corker and Lincoln Medalist Peyton W. Manning at the Ford’s Theatre Annual Gala on June 4, 2017. 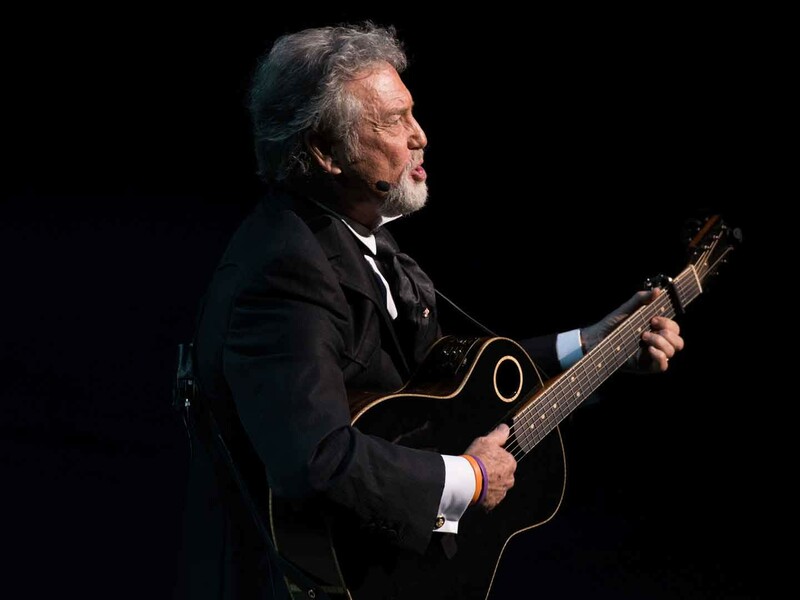 Photo by James R. Brantley.